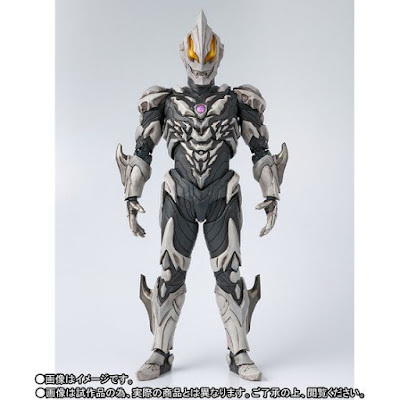 Premium Bandai has just unleashed the official images for the doom bringer's ultimate form that is Ultraman Belial Atrocious in S.H. 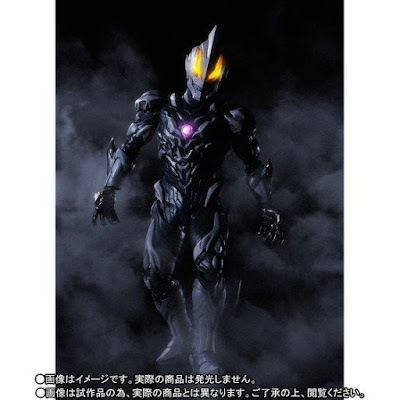 FiguArts form and man this figure look's freakin' awesome in all aspects with it's Guyver looking overall design! The banished one's Demonic Fusion Rise form that uses the power of Alien Empera and Dark Lugiel which also debuted last Saturday stands at 150mm and will include replacement wrist and the Giga Battlenizer (sadly, no Atrocious Burst effect for this one, folks). 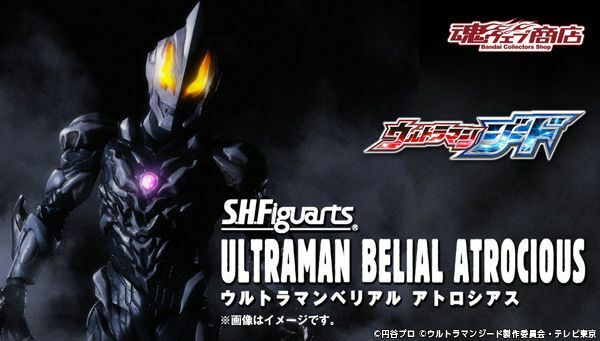 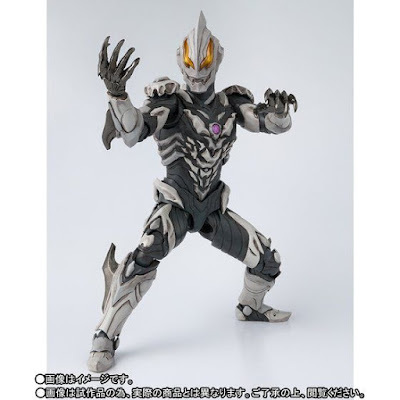 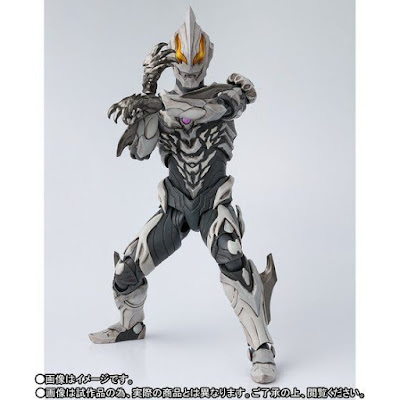 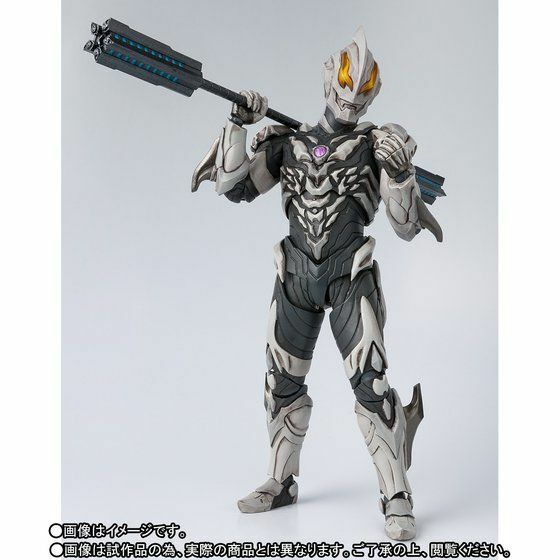 This Premium Bandai figure of Ultraman Geed's evil father will cost you 6,480 yen and you will have to wait till June 2018 to get your very own Ultraman Belial Atrocious. 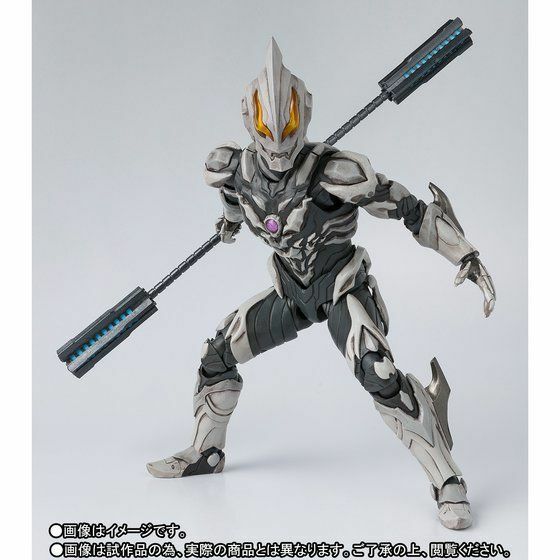 Still thought it could be more cooler. 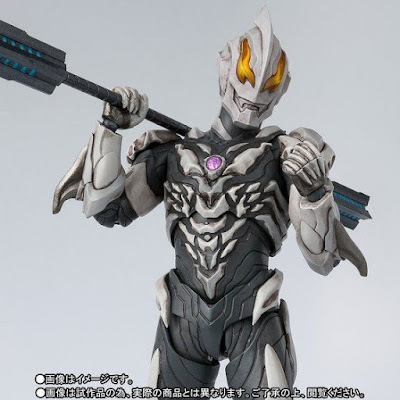 Lugiel and impera look so cool but their fusion form looks meh.